A picnic on a nice day is something special. To ensure that sitting in the meadow is also comfortable and convenient, you need a good picnic blanket. They usually comprise two or three components. 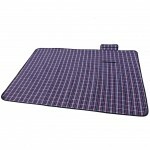 The top is soft, while the bottom is water-resistant or waterproof, so no damp comes up. Order the large picnic blanket XXL on Amazon. 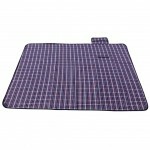 The upper material of the picnic blanket XXL is made of TC (technical cotton). This is cotton blended with a synthetic fibre. In this case, it is mixed with polyester. Such additions serve to improve the intrinsic properties of the fibre. The bottom of the picnic blanket XXL is made of PEVA. This plastic is waterproof, resistant to ageing, recyclable and environmentally friendly because it is made without chlorides. 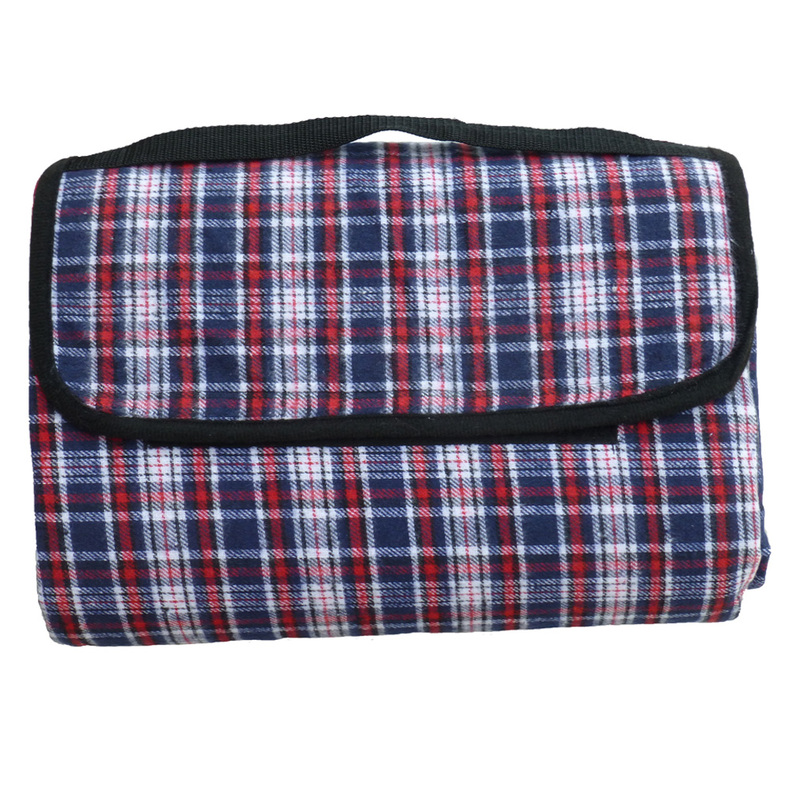 A layer of foam sits over the PEVA to protect you on your picnic blanket well against cold so you can sit still comfortably. At 145 x 200 ccm, the lying surface of the blanket is very large. Here, you can sit with your family or your friends, relax and enjoy the food or even just enjoy a day in the sun as a couple. Two people have plenty of space on which to lie comfortably. 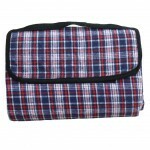 The picnic blanket XXL is easy to transport thanks to the small pack size of 35 x 25 x 10 cm. It can fit into any larger bag and can also be carried by hand, because it has a convenient carrying handle. 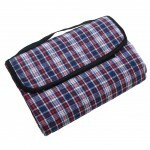 Upon arriving at the picnic or the beach, the picnic blanket XXL is quickly ready for use. You just have to open the Velcro and spread out the blanket. When packing it away, fold it in half and roll it up. Finally, close the Velcro fastener, so that everything keeps safely together. Where can you order your large picnic blanket XXL? 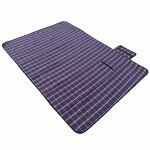 You can buy the large picnic blanket on Amzon.